Arrested for Marijuana Possession in Rhode Island? 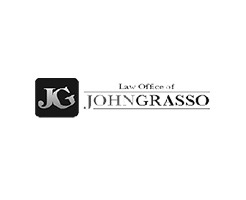 The Rhode Island Law Offices of John R. Grasso is an experienced team of criminal defense attorneyshaving a professional medical marijuana lawyer who is dedicated to defending the citizens of Rhode Island against charges under the recently enacted medical marijuana laws. Call our office today at (401) 519-9022 to schedule a free consultation.